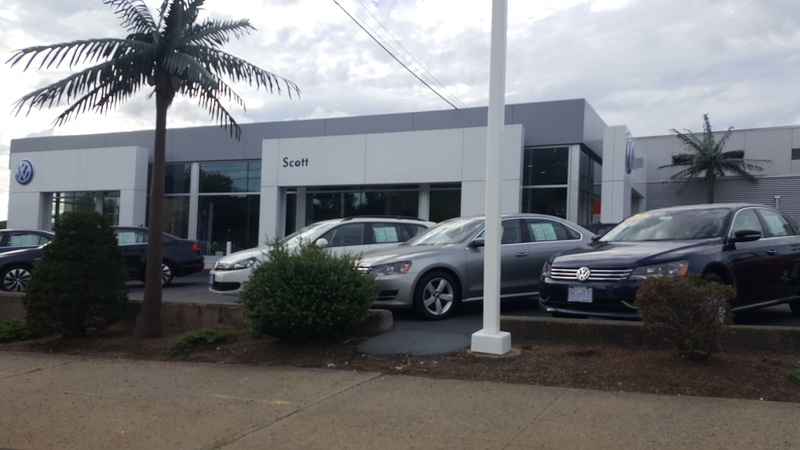 Scotts Volkswagen is a local dealership in East Providence, RI. Scotts Volkswagen has been in operation for decades and is committed to providing only the best service to their customers.  They have a great selection of new and certified pre-owned vehicles.